The Moscow city government has officially closed all retail operations at the Luzhniki market. 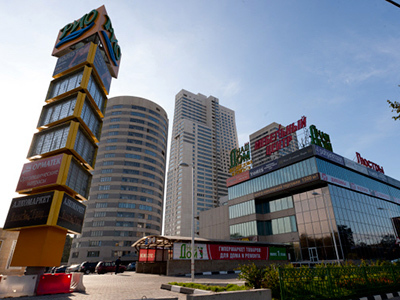 ­The closure, under Moscow City directive, ands all trading activities at a centre which formerly had more than 56 thousand square metres of retail space in an estimated 70 pavilions with Mikhail Orlov, Head of Moscow’s Trade and Service department, saying the site will be refocussed on sports and recreational activities with a far smaller retailing presence. 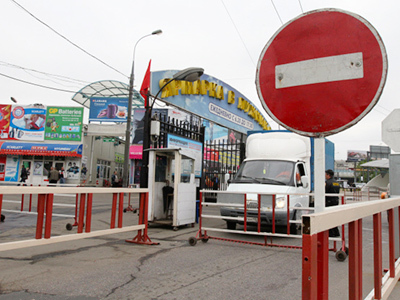 A key factor behind the closure of the market, along with the former Cherkizovsky market was inappropriate trade area usage with numerous trade violations leading to serious security issues. A report from the Moscow Prosecutor's Office site in May 2011 revealed numerous violations of the law as well as health issues with Luzhniki stadium, and called on the trade section of the City to act. “This year investigations held in the trade area of Luzhniki revealed numerous violations of sanitary-epidemiological norms, as well as immigration and labor laws, and violations of fire safety, technical protection of objects of transport infrastructure"
InvestCafe analyst, Anton Safonov, says the closure of Luzhniki retail market was unsurprising, with the area obviously being used inappropriately. In the lead-up to Russia’s hosting of the World Cup in 2018 he says it was certain to be moved. 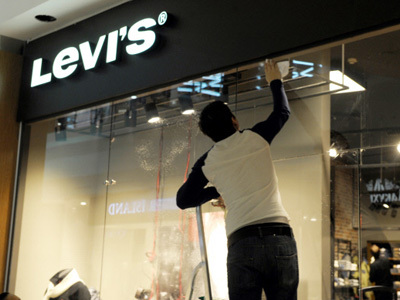 Safonov added that the closure of the market, and others over the last year, is likely to lead to pressure on the retail sector.